This Friday will be very summer-related, as the hottest season is almost if not already here (not outside unfortunately, just in our heads and calendars). Having to put down all heavy clothing and make up might get you a bit stressed out, but worry no more! Down below I did a list of my top 5 tips and tricks how to get into the summer mode. 1. Vaseline is a miracle worker for heels and elbows. Put some on before bed, get the socks on and wake up with soft, smooth skin. 2. Get your bright nail colors out. 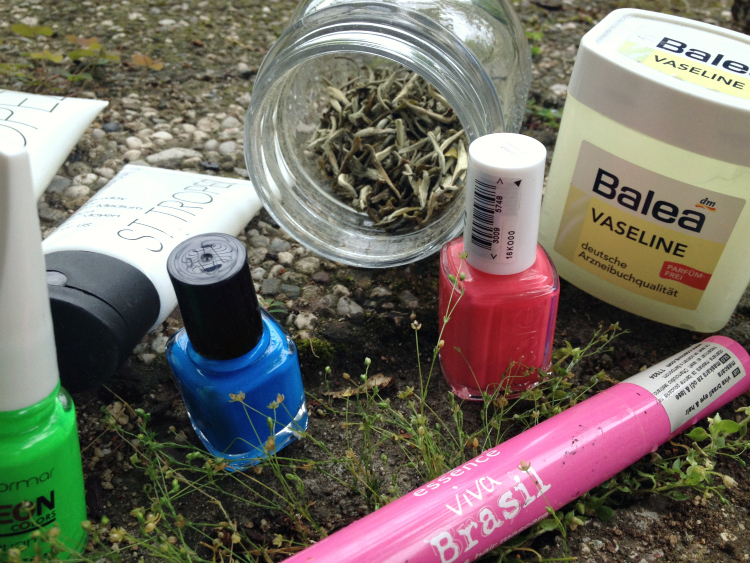 Having summery nails will instantly put you in better mood, not to mention looking great when having open shoes. Happy feet = Happy life! 3. Drink White tea. With tons of antioxidants and benefits, it helps you protect your skin from ultra-violet radiation. Leave 1 spoon of white tea leaves in a cup of boiled water for 1-2 minutes and there you have your 5’o clock beauty tea. 4. Play with your hair. 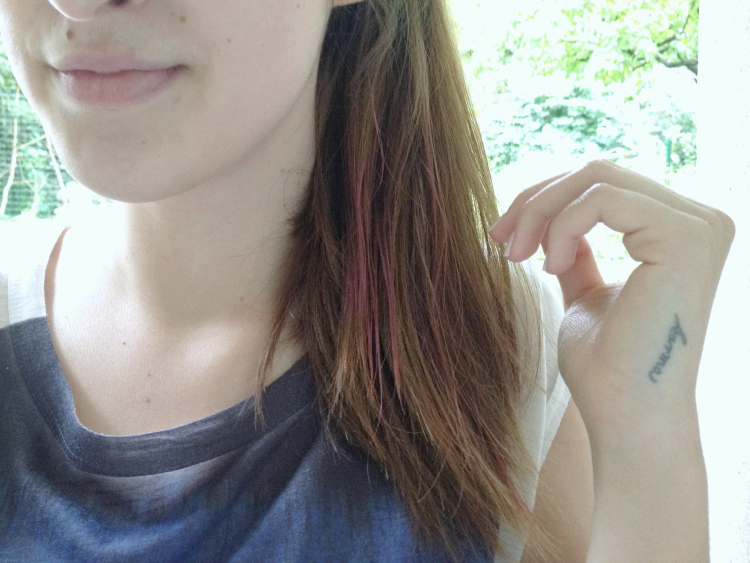 Hair chalks are a fun way to summerize your hair. Especially when braided or in ponytail, the colorful strands will look settle, but fabulous. 5. Get ahead on your tan. If you’re not laying on the beach already getting naturally tanned (with SPF of course! ), get your fake tan on.